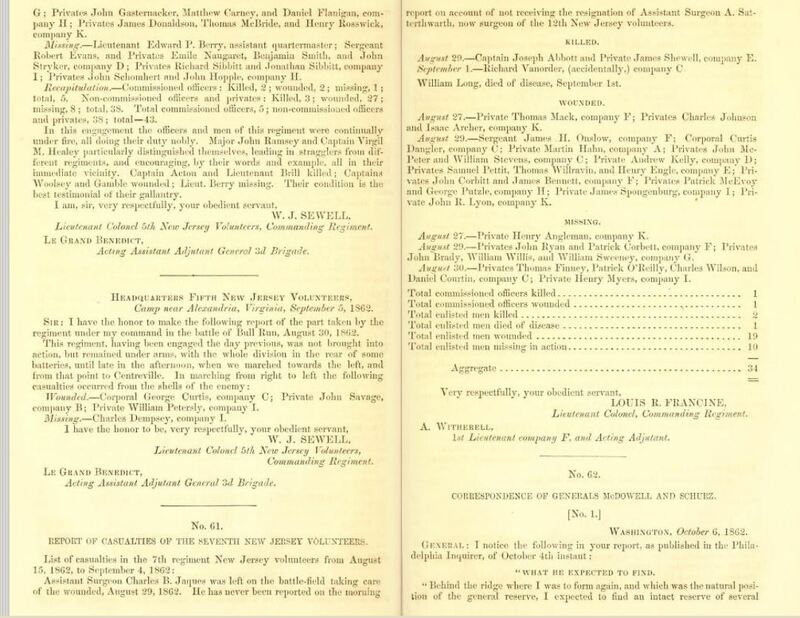 Today, I’d like to highlight one of our family tree’s true heroes Dr. Charles B. Jaques, who was commissioned an officer in New Jersey’s Seventh Regiment on July 19, 1862. He was mustered in on July 31, 1862, and served as an assistant surgeon in Company F and Company S (NB: Staff officers were generally listed under Company S, per Wikipedia). As an assistant surgeon, his rank would have been the equivalent of captain. During his 21-month term of service, Charles’s regiment took part in the battles at Bull Run, Fredericksburg, Chancellorsville, and Gettysburg, among many others. For full regiment information, visit the National Park Service website. Born 14 February 1834 in New York City to prominent Manhattan tailor Isaac Jaques and his wife Wealthy Ann Cushman, Charles was the youngest of at least seven children. 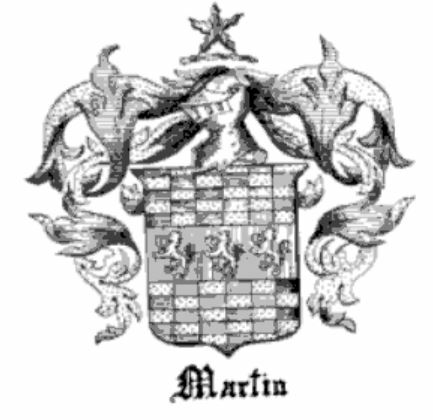 His siblings included Jane, Wealthy, Isaac, John, Walter, and Christopher. My second great grandmother, Wealthy Ann Jaques, was one of Charles’s two older sisters. She was nearly two decades his senior and married James Winans Angus when Charles would have been just about five years old. Wealthy’s oldest son Isaac was born when Charles was just six. By the time of the 1850 census, the family was living in Elizabeth, NJ, where Isaac Jaques had invested in real estate. Charles was 16 and working as a clerk. At age 22, Charles graduated from the New York College of Physicians on March 13, 1856, according to a small announcement that appeared in the Newark Daily Advertiser the next day: The following Jerseymen graduated from the New York College of Physicians last evening: — LC Bowlby, JA Freeman, CB Jaques, CFJ Lehlback, JC Thompson. 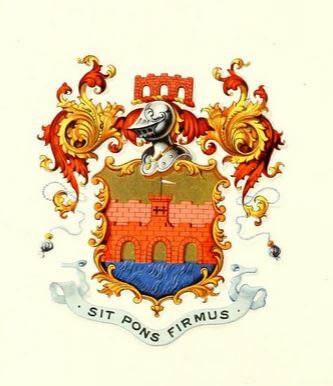 Roughly six years later, at 28 years of age, Charles married Katherine Louise De Forrest, daughter of John L. De Forrest, on 26 March 1862, in Somerset, New Jersey. Four months later, Charles had to bid goodbye to his wife and family and join his regiment. If you would like to view a carte de visite of Charles, one is currently on display on the Heritage Auction website. 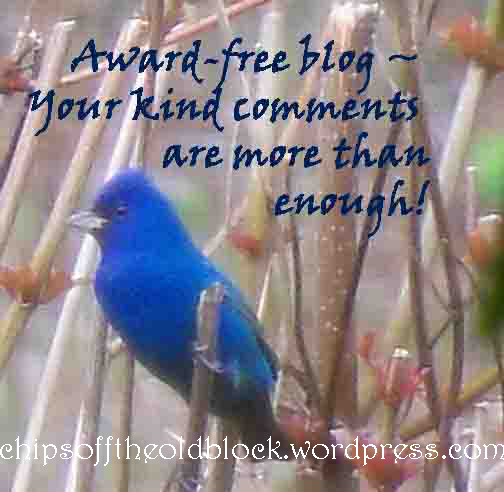 Copyright restrictions prohibit me from showing the photo here, but you can view it yourself. Just click on this link—he is in LOT #49487, third from the left. 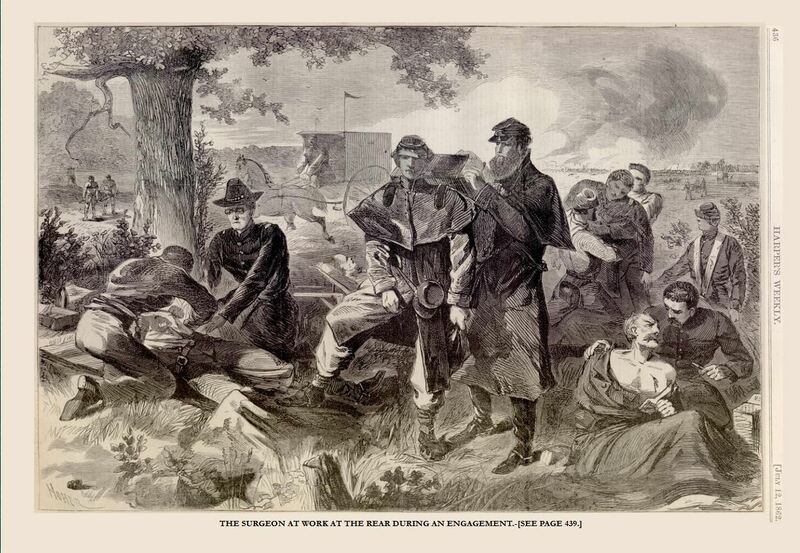 In its July 12, 1862, issue, published one week before Charles was commissioned, Harper’s Weekly carried the article and illustration (by Winslow Homer) included in this post about the life of the Civil War surgeon. Given Harper’s Weekly was the most widely read publication of its kind during the Civil War, Charles himself may well have perused this issue. How proud the entire family must have been of Charles and the life-saving role he was about to play in service to his fellow soldiers. But by then, the realities of the battlegrounds were well known, and their pride must certainly have been mixed with deep concern for Charles’s safety. 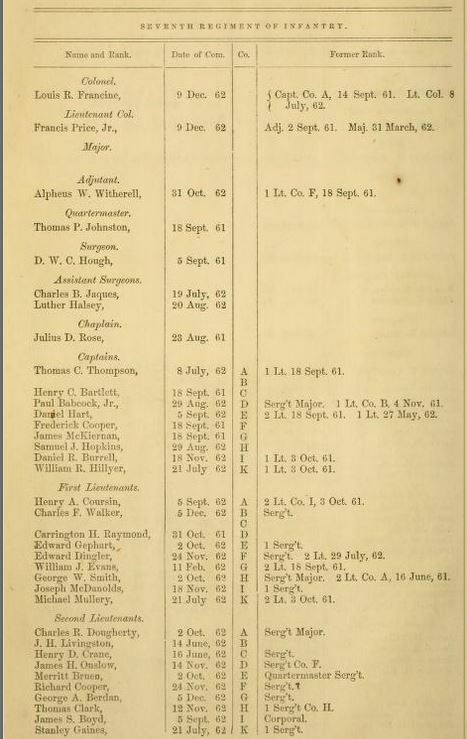 From p. 10 of the Register of the Commissioned Officers and Privates of the New Jersey Volunteers in the Service of the United States (image inset), we know that Charles served with Dr. Luther Foster Halsey. 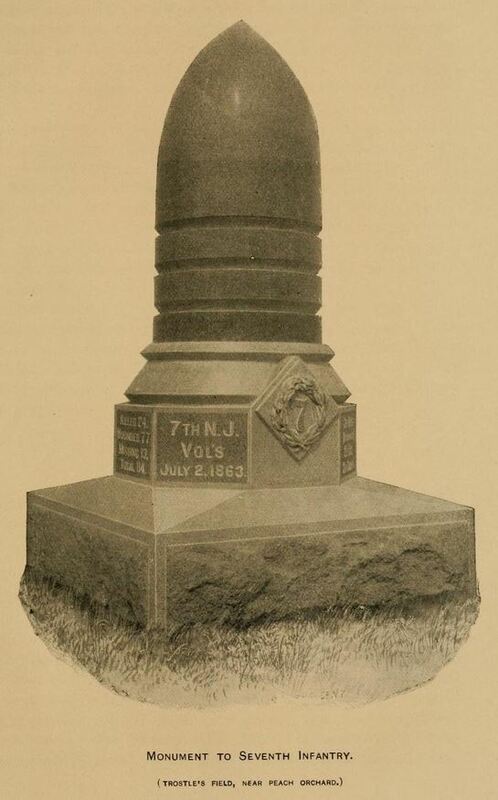 Halsey’s memorial appears on the Find a Grave website. Charles’s name appears twice in the 1863 publication Report of Major-General John Pope. 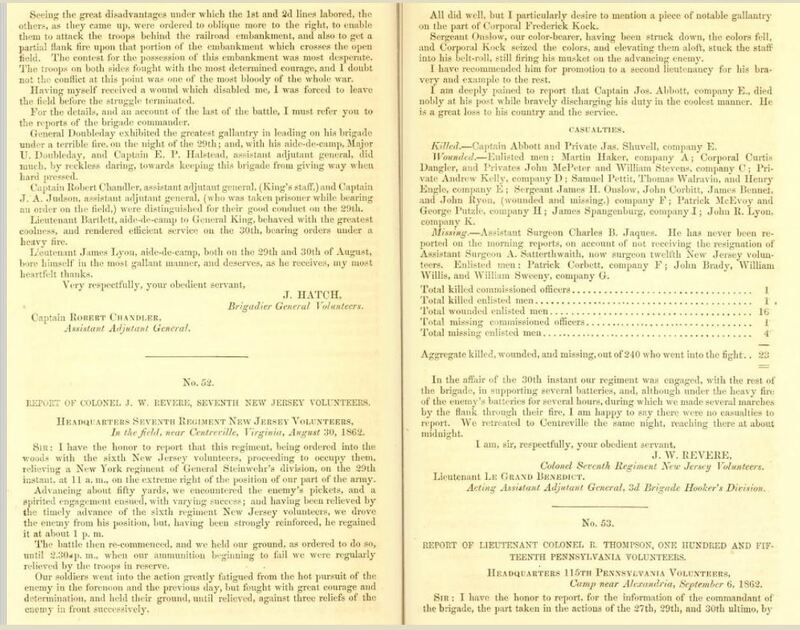 Letter from the secretary of war, in answer to resolution of the House of 18th ultimo, transmitting copy of report of Major General John Pope (see pages included below). He is described as missing (a condition that obviously proved to be temporary), last seen on the battlefield near Centreville, Virginia, tending to the wounded on August 29, 1862. Colonel Louis R. Francine, who signed one of these reports, was mortally wounded at Gettysburg the following summer. 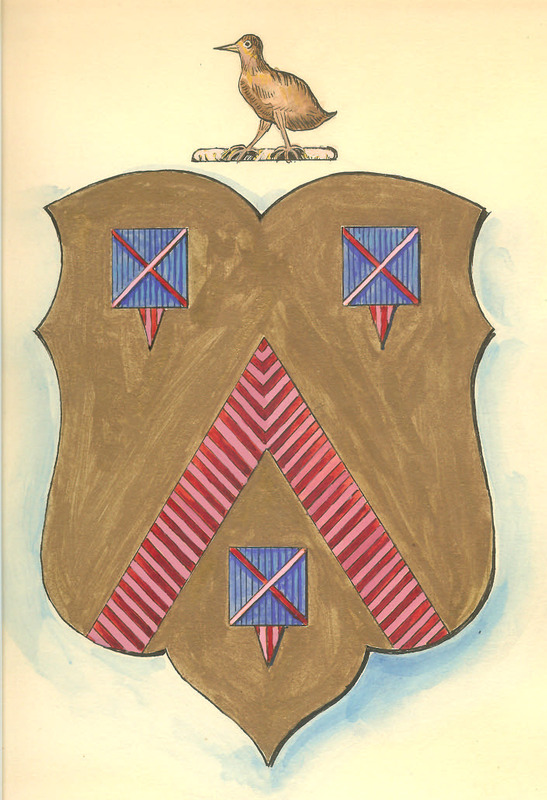 Another interesting thing we know about Charles is that he is listed as having been a witness at the March 12, 1863, wedding ceremony of Captain Daniel Hart and Miss Ellen (“Nellie”) Lammond at the 7th Regiment’s military encampment, then located in the vicinity of Falmouth, Virginia. 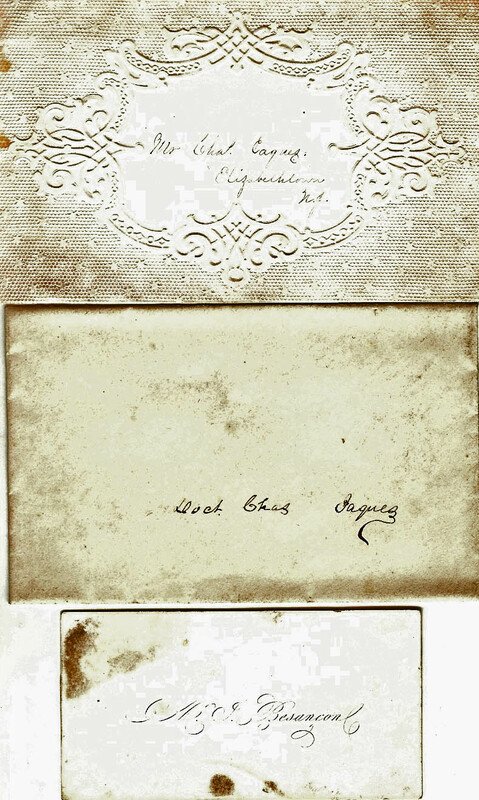 Charles’s signature appears on the Harts’ wedding certificate, a copy of which is presently stored in the National Archives. The October 12, 2006, issue of the Old Baldy Civil War Round Table of Philadelphia (pp. 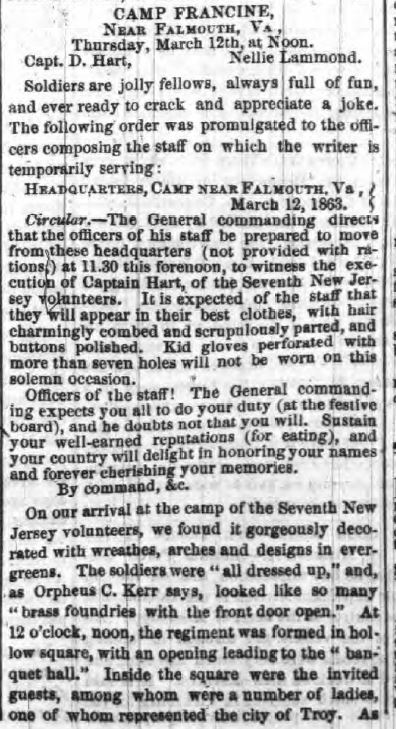 3-5) has an interesting article about the event, and describes how Miss Lammond and her entire wedding party traveled down from Phillipsburg, NJ, to the encampment, since Captain Hart was unable to get leave to go home for the ceremony. To view a PDF of the newsletter, click here. 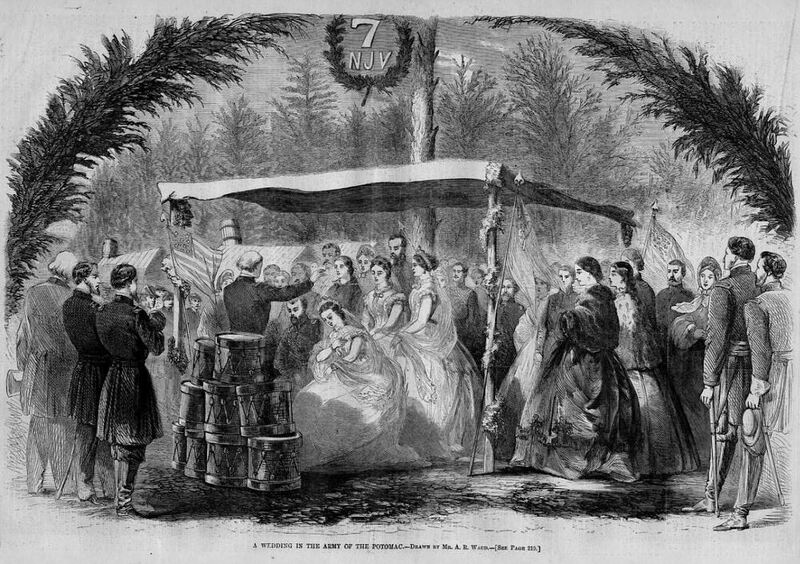 The wedding was highlighted by Harper’s Weekly in its April 4, 1863, issue. This blessed event must have been a rare moment of “normalcy” experienced by many of these men during the course of their service. Some old calling card envelopes addressed to Charles Jaques. The card from Mr. J. Besancomb came in the second envelope. The upper envelope was empty when I came across it. Charles was mustered out on October 7, 1864, and returned home to his family. 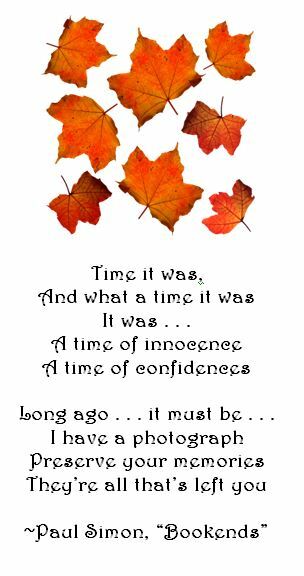 I wish I could tell you that he went on to live a very long and happy life–for he certainly deserved one. Unfortunately, for reasons I have yet to discover, he died on May 2, 1866, at home in Brooklyn, NY, where he and his wife must have settled after he got home. He’d been home just about 18 months and was only some 32 years of age. Charles was buried in the Old Somerville Cemetery in Somerville, NJ. The Find a Grave site has images of the memorial that marks his resting place. I am immensely grateful to Charles for his service. 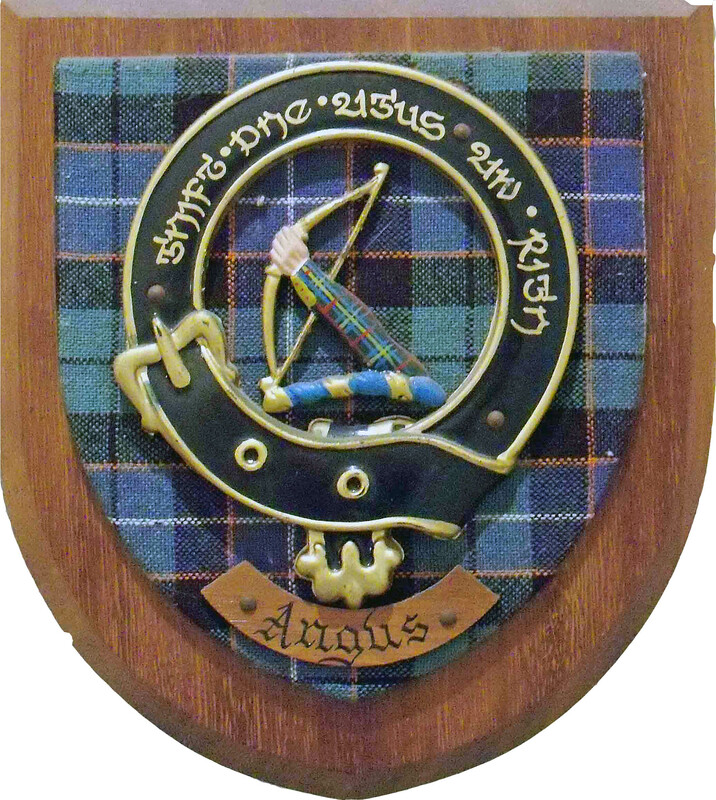 I hope by publishing this post here, other family members will learn of his life’s work and feel as proud as I do to have him in our family tree. If anyone reading this has additional information to share about Charles or a photographic image of him, such as the CDV mentioned above, please get in touch. 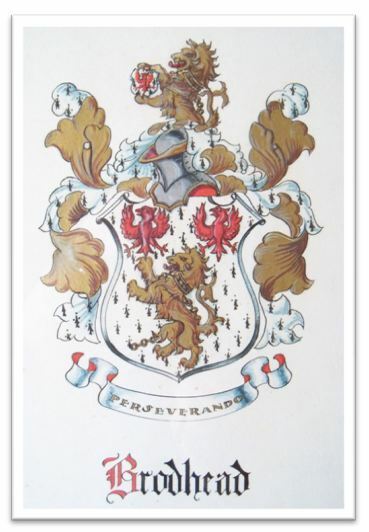 Charles and Katherine had one son Charles B. Jaques Jr. who was born on March 24, 1864. So obviously, Charles Sr. made it home on furlough some nine months prior to that. Charles Jr. would probably not have had any recollection of his father as he was just a toddler when Charles Sr. died. When Charles Jr. was eight, Katherine married a second time–to Rufus R. Sewall (January 2, 1872). Sadly, on May 10, 1886, Charles Jr. died at just 22 years of age, in Enterprise, Florida, which is on the other side of Lake Monroe from Sanford, Florida. What he was doing there, I do not know. This was two years before an enormous yellow fever epidemic swept through the state, killing many. Perhaps a disease like that took him or some sort of accident (the 1880s was a time in Florida when there was major railroad construction going on, tourism was getting underway, and logging was big business). For whatever reason, it took six months before the family was able to have a funeral and bury him. He was interred at Old Somerville Cemetery next to his father on November 12, 1886. 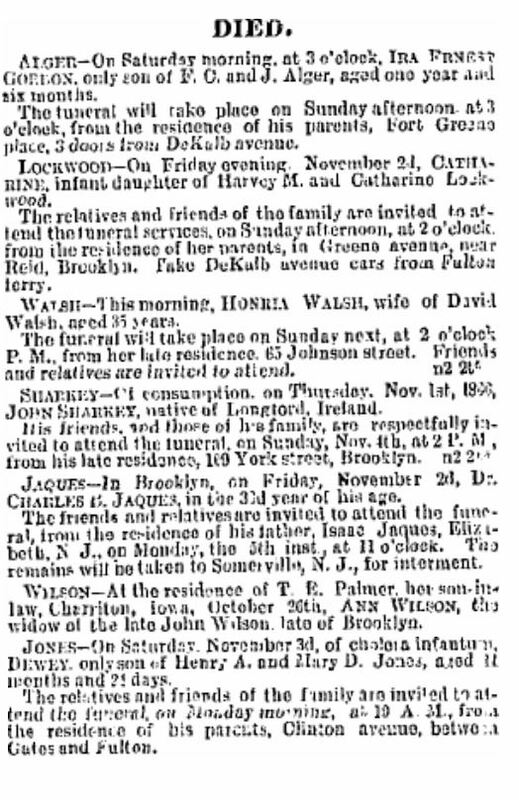 According to http://www.sewellgenealogy.com/p473.htm#i1234, Rufus Sewall died on April 14, 1889. Katherine married a third time, to Charles E. Jenkins on June 2, 1891. She died on May 11, 1931, and was also interred at Old Somerville Cemetery. I can’t begin to imagine what medical attention and surgery back then and on the field would have been like. I’ve seen references to it in tv show, movies and books but I just don’t know how they did it back then. Yes, I know what you mean. 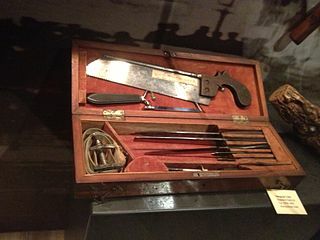 At the time people were critical that so many amputations were done, but that is what probably saved so many people who otherwise would have succumbed to complications and infections. It was indeed a situation that today is impossible to fathom. Thanks for your comment, Linda. I enjoy looking at the photos you post.